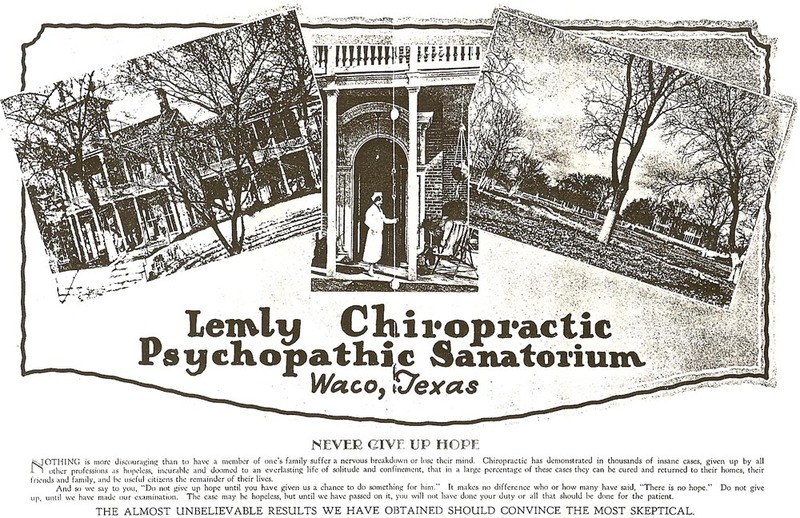 From 1930 to 1939, Charles Lemly leased East Terrace and converted it from a private residence into the Lemly Chiropractic Psychopathic Sanatorium. This print advertisement implores family members not to "give up" until the facility had examined their loved one suffering from a mental illness. 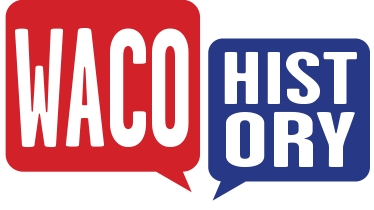 The ad admonishes, "The case may be hopeless, but until we have passed on it, you will not have done your duty or all that should be done for the patient."